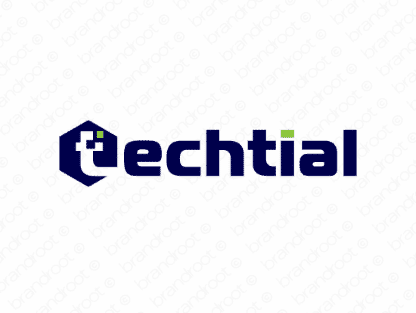 Brand techtial is for sale on Brandroot.com! A dynamic sounding brand inspired by the word "tech". Techtial is accomplished and adept, the perfect pick for businesses and brands in technology industries. You will have full ownership and rights to Techtial.com. One of our professional Brandroot representatives will contact you and walk you through the entire transfer process.